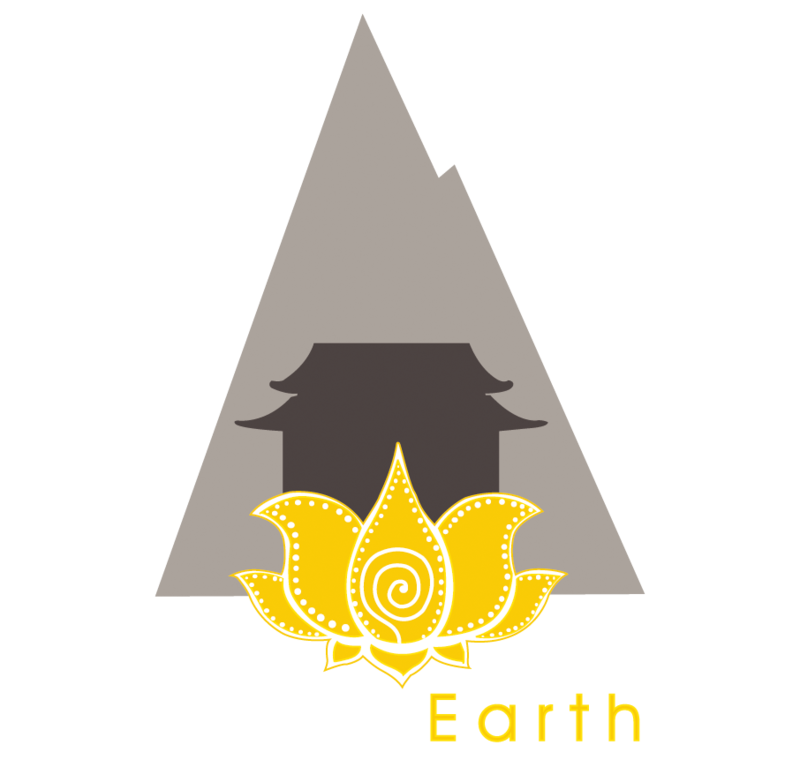 DiversEarth is a small organisation with big energy, set up to protect natural sites and the people and cultures attached to them. Together we think outside the box, and come up with creative yet practical ideas and solutions to help deliver culturally appropriate conservation and protect some of the most special places on earth. Our approach is holistic. We try to make the biggest impact possible and therefore will look at creating influence by: writing and publishing articles, speaking publicly at international conferences, facilitating dialogues, celebrating creatively through art, and raising awareness through on the ground engagement. We meet every project with dedication, creativity, love, and hard work. 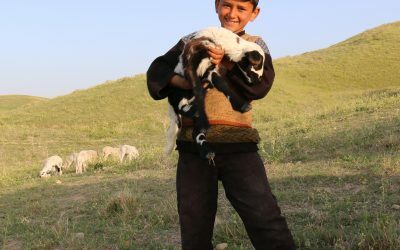 If you’d like to work with us on a project get in touch using the contact form below, or alternately send an email to connect@diversearth.org.